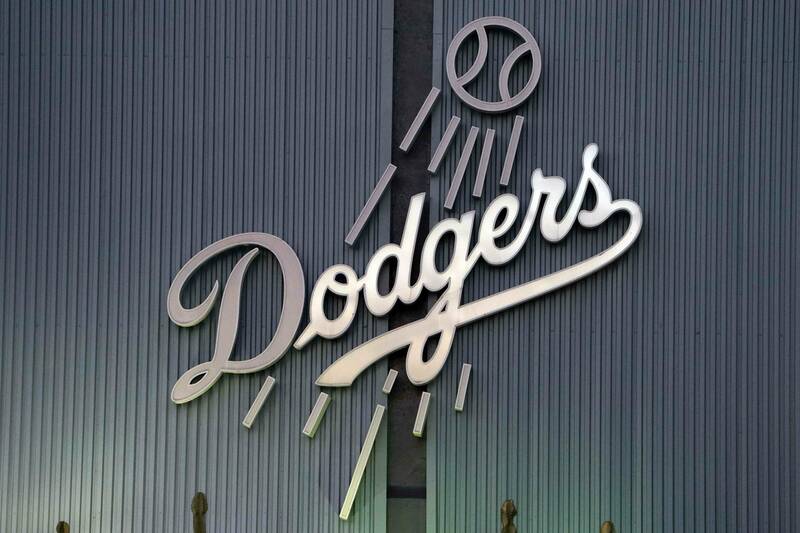 Aided by a new ownership group with deep pockets, the Dodgers were buyers at the MLB trade deadline. The Dodgers filled their need for an everyday left-fielder and legitimate lead-off hitter by acquiring two-time all-star outfielder Shane Victorino from the Philadelphia Phillies for reliever Josh Lindblom and minor-league pitcher Ethan Martin on July 31. After eight seasons and one world championship with Philadelphia, the Flyin’ Hawaiian was back with the team that originally drafted him. Although Victorino stabilized the team defense in the outfield and was a major upgrade over Juan Rivera and Bobby Abreu, Victorino never really provided the offensive spark at the top of the lineup the Dodgers were looking for. Victorino’s numbers dropped upon arriving in Los Angeles and he would even be displaced in the lead-off spot by Mark Ellis in the season’s final month. Victorino was already having kind of a down year and upon joining the Dodgers, the Flyin’ Hawaiian just couldn’t put too much together. Victorino had the lowest batting average of his career, his fewest home runs since 2009, his fewest RBI since 2007, and also his highest strikeout total ever. Victorino did excel in base stealing, his 39 stolen bases were a career high. He stole 15 of 17 with the Dodgers. Victorino’s season line of .255/.321/.704 was far off his career line of .275/.341/.771. Aug 4 vs. Cubs – Victorino finally made his presence felt in his third game with the Dodgers. With the Blue Crew up 2-1, Victorino scored an insurance run in the 8th inning after doubling off of Cubs’ reliever Shawn Camp. Aug 8 vs. Rockies – Victorino went 3-for-5 with 3 runs scored including the go-ahead run in the 5th inning. Victorino displayed the total package driving in a run and stealing a base in a 6-4 Dodgers win. Aug 13 vs. Pirates – Victorino smashed his first home run as a Dodger going 2-for-4 with an RBI double and the go-ahead two-run homer in the 5th inning off the Pirates’ Jeff Karstens in a tight 5-4 Dodgers victory. Sept. 28 vs. Rockies – Victorino smashed his second and final homerun as a Dodger, a three-run blast to help pace an 8-0 drubbing of the Rockies. Oct. 2 vs. Giants – The Flyin’ Hawaiian gave it his all in the game that saw the Dodgers get eliminated from playoff contention. Victorino went 2-for-4 with a double and a triple, but the Dodgers failed to bring him home, as they saw their playoff hopes extinguished in the second-to-last game of the season. Victorino was only a short-term fix for the Dodgers. In August the Dodgers pulled off a blockbuster trade with the Boston Red Sox, also acquiring Carl Crawford, the forgotten man in the deal. As the season wore on, Victorino started facing questions about what his plans for the future were and if he would be willing to accept a back-up role with the Dodgers. Now that the season is over, Victorino is a free agent and it appears that he will not be returning to the Dodgers. The Dodgers outfield is set for the long-term with Matt Kemp, Andre Ethier and Crawford. Victorino, who will turn 32 at the end of November, would still like an everyday role with a team. The financials of keeping a player like Victorino, who made $9.5 million last season as a backup just don’t make sense. Look for a less expensive option such as Tony Gwynn, Jr., Alex Castellanos, or Scott Van Slyke to be the Dodgers backup outfielder in 2013. Aside from Cody, whose bat has been on fire and whose bat has been ice cold?